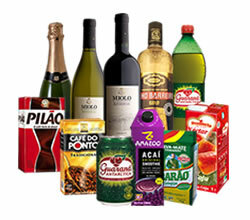 Brazilian Style Imports is the exclusive Australian importer for brands such as Yoki, Guarana Antarctica, Santuario & Famosinha Cachaca, Miolo Wines, Tapioca da Terrinha, Cafe Pilao, Predilecta, Cepera, Barao, MOR BBQ accessories, Scheer commercial & residential Brazilian & Argentinean style barbeques. 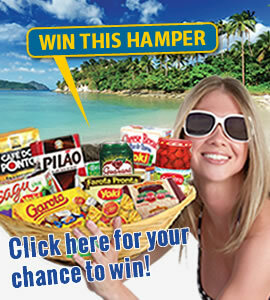 We proudly distribute an expanding range of Brazilian grocery & foodservice products across Australia & Pacific regions. 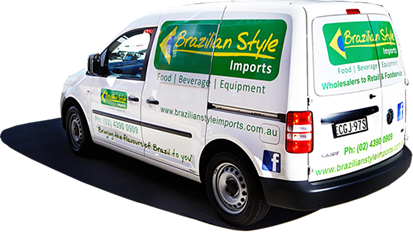 Our aim is to supply authentic traditional Brazilian foods through your local retailer with on-going marketing support & point of sale material. 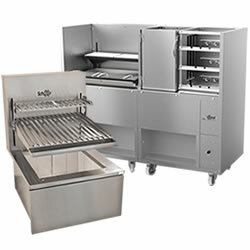 Our range also includes bulk lines for restaurants & food service customers looking to offer menu items with a difference. 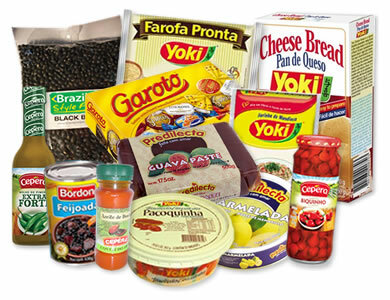 We feel the exotic tastes of our much loved products such as: guava paste, gluten free cheese bread mix, cassava flours, starches, peppers, sauces & best selling Brazilian coffees will be very much enjoyed by Australians as time goes on.